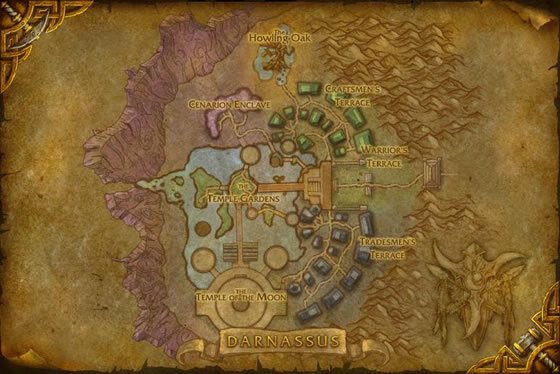 Shylenai can be found near the main gate to Darnassus. This pet is only sold to alliance characters. Horde characters may purchase this pet through a neutral auction house and on occasion through their own auction house. 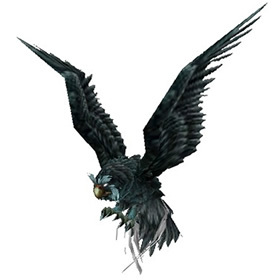 The Hawk Owl might be the only version of a Owl with P/S stats... not that it matters much with other pets who have more damage with Cyclone. Sweet and easy pet to pick up if you just started collecting. He has a pretty rugged look to him. I can't wait to battle him. Doobjanka is right....How sick would that be if he swooped down and picked up critters to eat. Hopes and wishes can come true. Does anyone else think of the Rock-a-Doodle movie when they see this guy? I almost wish one of his idle animations was to walk around on the ground singing about hating the light. Okay if you find this sometime you will understand this. This was the pet of the day when warcraft pets launched pet comments. So for everyone in the future and my future self this is to remind you when warcraft pets became great! This pet would be much cooler if it randomly attacked some of the critters roaming the world. This dark-feathered bird of prey is often seen as a harbinger of doom amongst the druids of Teldrassil.